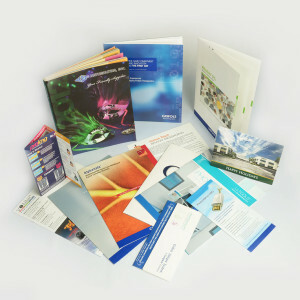 Categories: All Products, Marketing Materials. 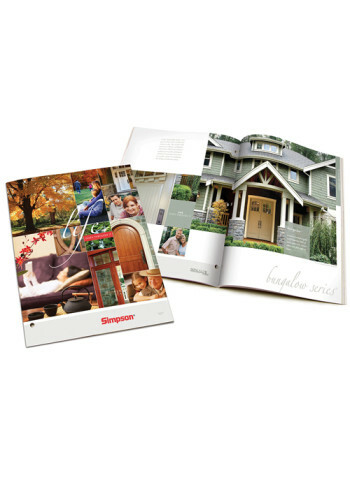 Saddle Stitched Catalogs have a thicker cover stock for enhanced quality and durability and are great for booklets, magazines, newsletters, event programs and more! 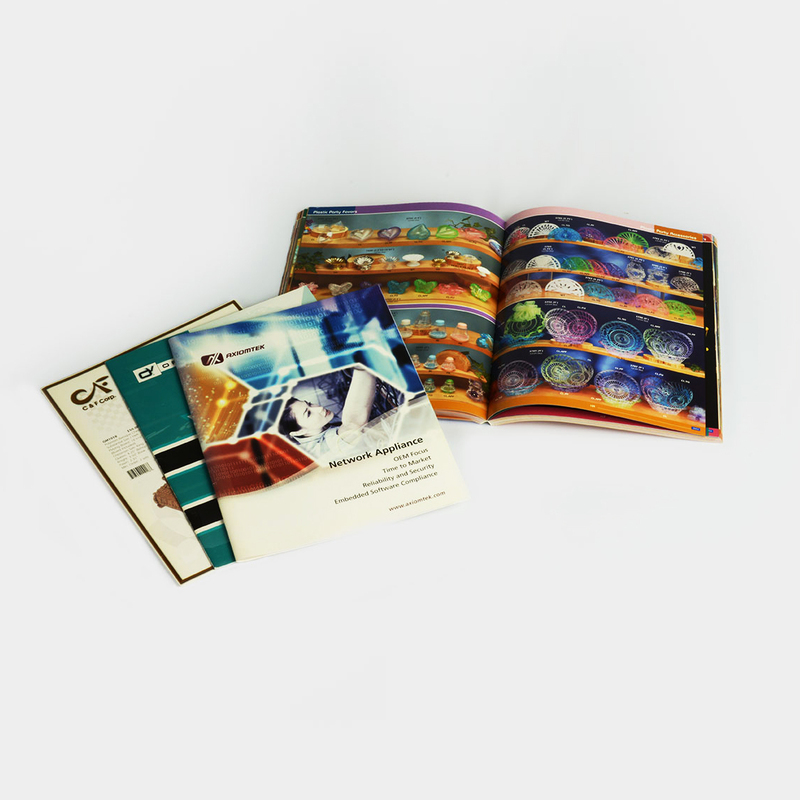 Our professional saddle stitch binding offers a great finishing option for your documents. Refined look. A 10pt C1S cover (no coating) is bound with 80lb book (no coating) on the inside. The cover will be printed as 4:0 with the inside cover being blank and the inside of the booklet will be printed as 4:4. 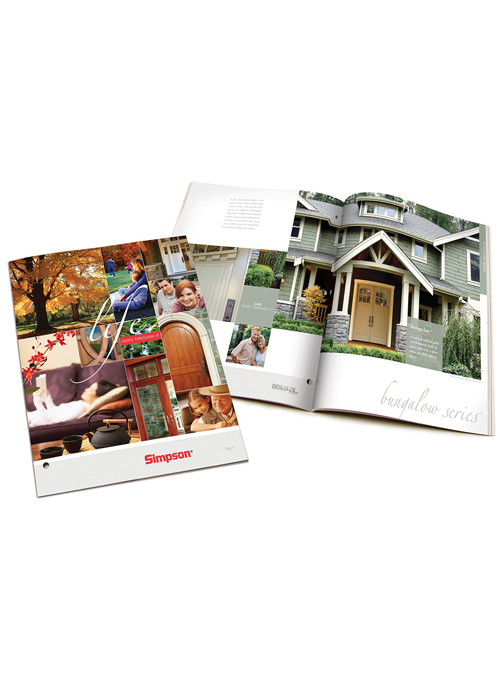 Perfect Bound Catalogs are perfect for catalogs, manuals, presentations and proposals.